﻿Nation needs a better way to assess whether research reactors are safe to re-open. When an earthquake struck the JRR-3 nuclear research reactor in Tokai, Japan, in March 2011, the damage was light. Researchers there expected they would be back at work in six months. Now, more than six and a half years later, hundreds of condensed-matter physicists, materials scientists and structural biologists still await the green light from the nuclear regulators. The tsunami triggered by the same earthquake caused meltdowns in three reactors up the coast at the Fukushima Daiichi plant, exposed hundreds of people to high levels of radiation and changed attitudes in Japan towards all nuclear reactors. Eight of the country’s eleven research reactors, including JRR-3, have been closed since. The fear is justified. A government should never place research over the safety of its citizens. At the same time, a key role of all governments is to weigh many risks, including to jobs. As Japan calculated when it poured millions of dollars into its research reactors, these support some of the nation’s most vibrant and internationally prominent research communities, composed of scientists who have produced a steady stream of fundamental breakthroughs and profitable applications. With other countries, notably China and South Korea, now scoring successes in related fields, the delay in restarting the facilities threatens the careers of many scientists, as well as Japan’s international competitiveness. It raises the question of how well Japan’s regulators are balancing risks from the reactors with the costs of letting fertile research facilities lie fallow. With its nuclear regulatory agency besieged by criticism for lax oversight of the Fukushima reactors, the government understandably wanted to reassure people that its other nuclear reactors would operate safely. The country’s research reactors, like its power-generating reactors, had to shut down until approved under new regulations by a reformed agency. The research reactors ran at a fraction of the power and were less risky than those that fed the grid, and they all had different specifications. So the agency decided to take a “graded approach”. That filled researchers with hope of a quick approval when, in September 2014, they applied to restart JRR-3 under the new guidelines. Regulators reviewing the facility have since held 52 committee meetings and 158 hearings on reactor design, and on earthquake and tsunami threat. Considering each reactor separately turned into a time-consuming process without any clear path to approval. A 2016 road map promised an early-2018 restart. Now, some fear that hope, too, may be dashed. Meanwhile, scientists and their students have scrambled to find alternatives. Every year, Japan sends about 50 researchers who had planned to use JRR-3 to neutron sources overseas. They carry out a few dozen projects, less than 15% of the number that had been slated at JRR-3. Many researchers have simply switched fields. JRR-3 was Japan’s busiest research reactor. Built in 1962, and upgraded in the 1990s, it had 1,500 users from Japan’s Atomic Energy Agency and the country’s top universities. In 2010, the year before it shut down, 300 experiments were carried out. Research there led to about 200 papers per year between 2006 and 2010 . Neutrons emitted by nuclear reactions at JRR-3 were used to study the atomic structures of materials. Neutrons are complementary to X-rays because they can penetrate more deeply and are sensitive to lighter elements. This makes them invaluable in studies of magnetism and high-temperature superconductivity. These are also fields in which nearby nations excel. Just this week, South Korea restarted its major neutron source, HANARO in Daejeon, after retrofitting post-Fukushima, and China recently unveiled a brand new neutron source, the China Spallation Neutron Source in Dongguan. 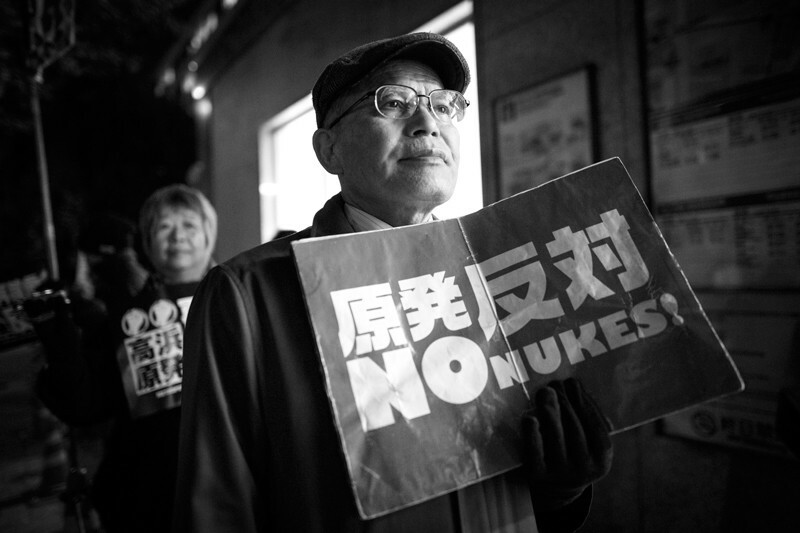 Delays in reopening the reactors is costing Japan its edge; and the communities built around the facilities have started to fall apart, according to researchers contacted by Nature. The nation needs to find a faster way to command an overhaul of facilities. As some of the testimonies in the hearings point out, it is not clear that the meeting-laden approach is even ensuring safety. Nuclear safety is paramount. But the careers of hundreds of scientists and Japan’s scientific competitiveness are not to be taken lightly.